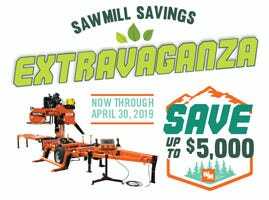 Ranging from thin-kerf Single Vertical Saws all the way up to high speed wideband Twin Vertical Saws, Wood-Mizer has a wide selection of Vertical Sawmills for whatever your production demands. 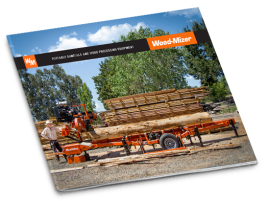 Efficient and basic twin vertical saw to process small to medium diameter logs up to 4m in length into two-sided cants. The TITAN TV4000 is a robust primary breakdown twin-vertical saw. With heavy duty, automated infeed and outfeed systems, the TV4000 can handle high throughput of small to medium diameter logs and a maximum log length of 6.6m.